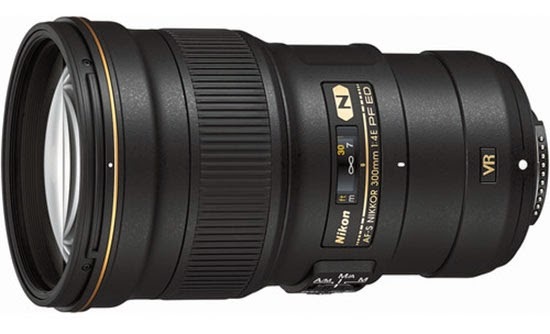 Nikon announced the Phase Fresnel (PF) 300mm f/4 lens a few days ago. Weighing approximately 1.66 pounds (755 grams), the new lens is a light weight, full frame, prime lens featuring the company’s new Phase Fresnel (PF) technology. Fresnel lenses were originally developed by the French physicist, Augustin-Jean Fresnel for use in lighthouses. Unfortunately for Nikon, they have been surpassed by Canon since 2001, when the EF 400mm f/4 DO IS lens came out. Utilizing Diffractive Optics technology, the Canon glass is much lighter than other prime lens with the same focal length and speed. I have owned this lens for over a decade and although it is not the sharpest in Canon's EF lens line up, the speed and versatility outweigh the disadvantage. 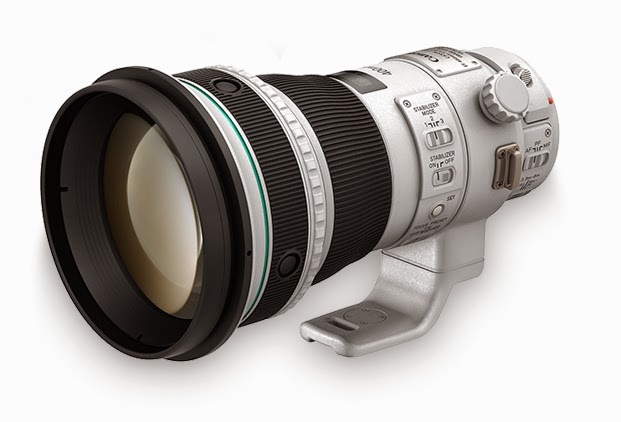 Thankfully, Canon released the Series II version of this lens - EF 400mm f/4 DO IS II a few months ago. I have taken delivery and it is a big improvement over the original model. This is my favorite Super Telephoto lens for handheld wildlife photography. By the way, Canon has already patented more DO lenses for future developments. "The PF (Phase Fresnel) lens, developed by Nikon, effectively compensates chromatic aberration utilizing the photo diffraction phenomenon*. It provides superior chromatic aberration compensation performance when combined with a normal glass lens. Compared to many general camera lenses that employ an optical system using the photorefractive phenomenon, a remarkably compact and lightweight body can be attained with less number of lens elements. 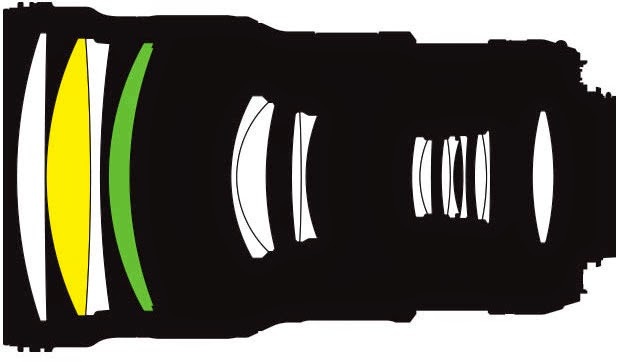 A general interchangeable lens forms an image on an imaging plane, using the photorefractive phenomenon. The degree of light refraction differs depending on the color (wavelength), and image formation is performed in the order of blue (B), green (G), and red (R) starting with the portion near the lens (see the diagram below). The color deviation referred to as chromatic aberration induces color bleeding, resulting in a deterioration of observed or captured images. With PF (Phase Fresnel) lenses, on the other hand, image formation is performed in the order of red (R), green (G), and blue (B) starting with the portion near the lens (see the diagram below). By combining the PF (Phase Fresnel) lens with a refractive lens, chromatic aberration can be effectively compensated. " Mr. Fresnel had the right idea all those years ago and Canon caught on last century with the introduction of the first EF 400mm f/4 DO IS lens in 2001. Now Nikon is trying to play catch up with the Phase Fresnel (PF) technology. They will always have the DO lenses to guide the way.